Mining activities in Zambia bring the much needed revenue for development. Being the second largest copper producer in Africa, Zambia largely depends on taxes from the mines to cushion its coffers. However, mining has its own effects on people's health. Tuberculosis (TB) is one disease which is predominantly found in mining towns. For example, the Copperbelt Province has the highest cases of TB among provinces in the country. According to Ministry of Health records, out of every 100,000 Copperbelt residents, about 1,112 have TB. This figure is higher than the national average for 2014 which stood at 39 TB cases per 100,000 residents in 2014, according to World Health Organisation (WHO)’s TB Country Profile for Zambia. “TB is an emergency. It must be fought in an urgent manner. We need a multi-sectoral approach to defeat it,” said Health Minister Dr. Chitalu Chilufya in Kitwe yesterday when he launched the Southern Africa Tuberculosis and Health System Support Project. 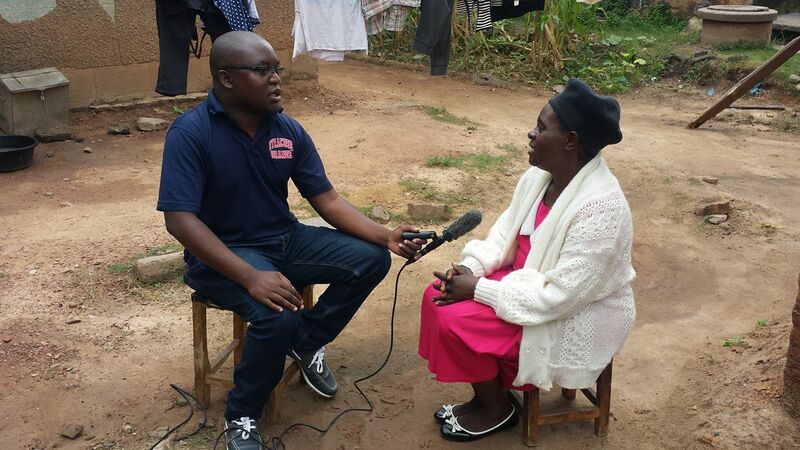 The World Bank funded project is aimed at fighting TB in mining towns where thousands of residents are patients. The World Bank has incorporated the Ministries of Health, Labour and Mines to implement the project, with the Ministry of Health being the lead. In the next five years, the three ministries will work together to fight TB in the mining sector. “The impact of TB on the economy is big. 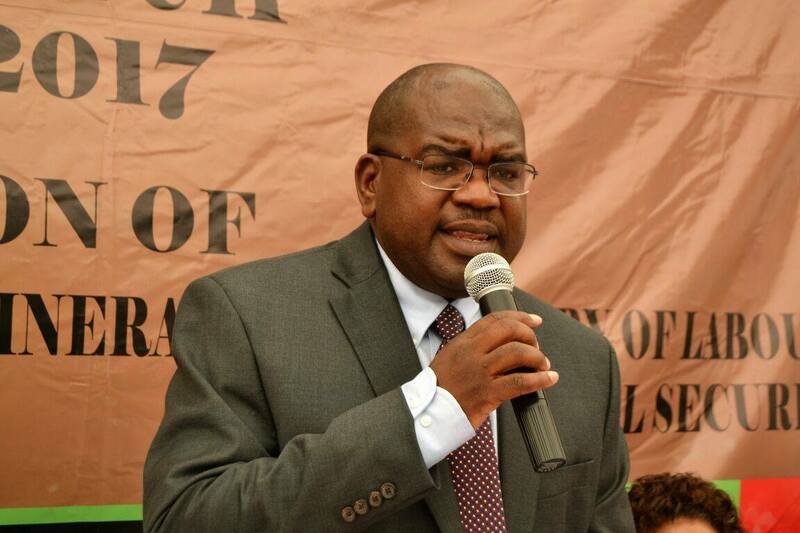 Loss of productivity, loss of man hours and the loss of family income,” added Dr. Chilufya. Labour Minister Joyce Simukoko, believes that the project will help miners access health services. “My office has been receiving cases of miners fearing to report their illnesses to their superiors for fear of being fired. I want to warn employers that we will not spare anyone who threatens workers. They deserve to have medical help,” said Mrs Simukoko. 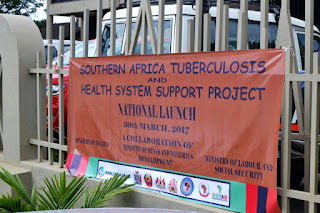 Meanwhile, World Bank Country Manager Ina Ruthenberg disclosed that the Southern Africa Tuberculosis and Health System Support Project is being implemented in a total of four Southern African countries at the total cost of US$122 million. She named the countries as Malawi, Mozambique, Lesotho and Zambia. “The project will therefore support the implementation of the Southern Africa Development Community (SADC) Heads of State Declaration of 2012 on TB as an Emergency in the Mining Sector and will also support the region and Zambia’s progress towards the Sustainable Development Goals, which include TB and the World Health Organisation’s End TB Targets,” said Ms Ruthenberg in a speech read for her by World Bank Senior Health Specialist Ronald Mutasa at the launch of the project. 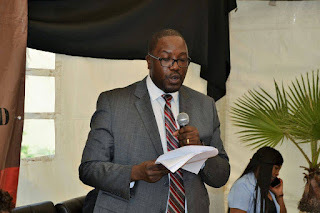 In the course of the implementation phase, a Center of Excellence will be built at the Kitwe-based Occupational Health and Safety Institute where equipment will also be installed. The equipment will help in early detection and surveillance of TB. According to Occupational Health and Safety Institute Director Dr. Connard Mwansa, the Center of Excellence will make service delivery easy for the miners. "We will be able to conduct various services we do not currently do. Most cases we refer miners to the hospital but when get the equipment, we will be able to provide alot of services at the center," said Dr. Mwansa in an interview. 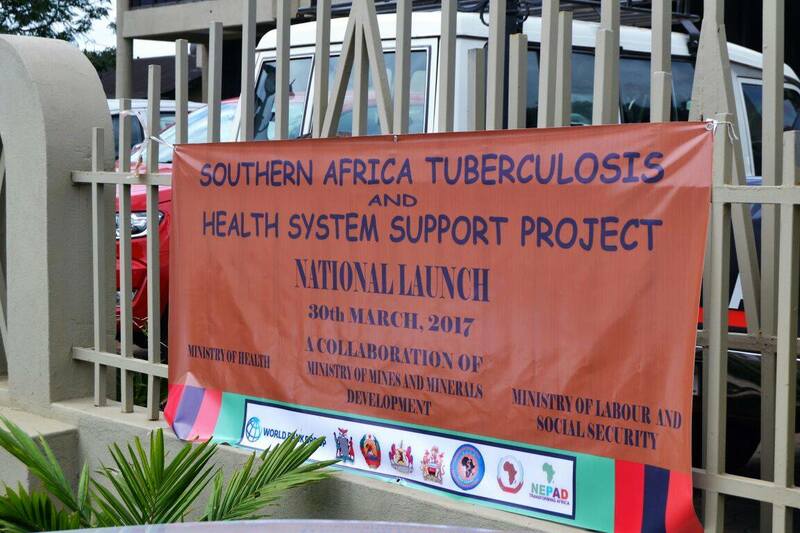 Meanwhile, two unions in the mining sector have welcomed the Southern Africa Tuberculosis and Health System Support Project saying it will save many lives. "We thank the World Bank for the US$45 million project. this will help the Occupational Health and Safety Institute finish the office they are constructing in Solwezi. As you know, the North Western Province has a number of mines and this project will help in our members there to be served in their area," said Mine Workers Union of Zambia General Secretary Joseph Chewe. Another mine union had similar sentiments. "This investment by the World Bank will go a long way. It will make the Occupational Health and Safety Institute a One Stop Shop for miners. This will save thousands of our members who are affected by Tuberculosis," said National Union of Miners and Allied Workers President James Chansa in an interview. 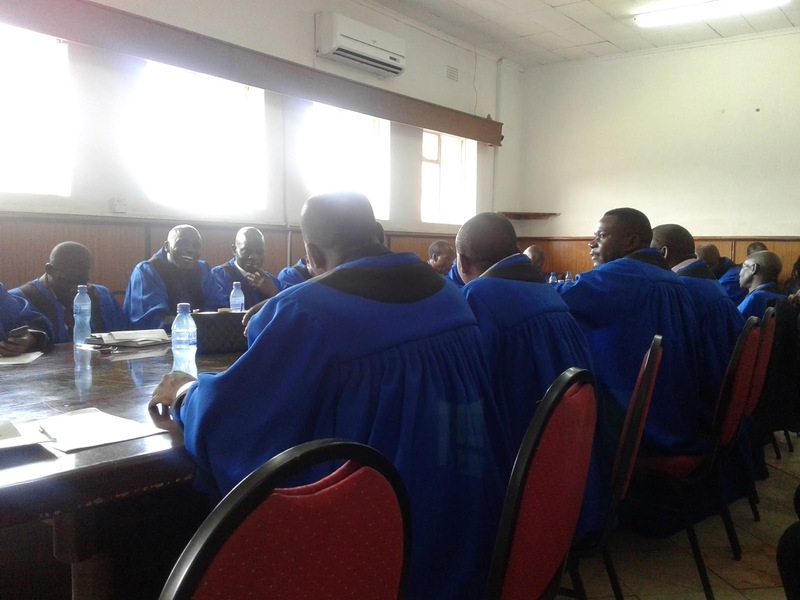 By law, any person who is employed as a miner is supposed to be examined by the Occupational Health and Safety Institute which is located at the Mine Safety Department in Kitwe. Every year, miners are also expected to be tested at the institute at least once to check their fitness. This workload, which sees thousands of miners besieging the institute's offices, makes the job a bit difficult for the workers and the idea of a mobile team to be testing the miners in various mines and towns is being piloted. According to the WHO’s 2015 Country TB profile for Zambia, the southern African country recorded five thousand deaths due to TB in that year. The report also revealed that 41, 588 TB cases where reported in 2015. Zambia has only had one prevalence survey of Tuberculosis. The National Tuberculosis Prevalence Survey 2013 – 2014 revealed that TB occurs three times higher in urban areas than in the rural areas. In terms of gender, the survey revealed that more males were burdened by the disease than females. EDITOR'S NOTE: The story was originally aired on TV1 on 30 March 2017 and it can be watched here. A follow up story specifically on the Regional Center of Excellence was also aired on TV1 on 01 April 2017 and its YouTube link can be accessed here. 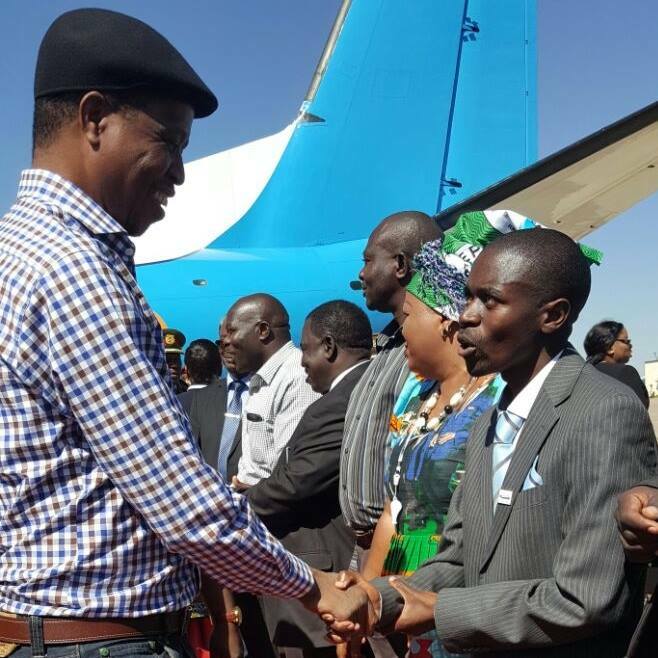 He holds the record of being the youngest Mayor ever elected in Zambia. In 2011, he was aged 26 when Councilors in the mining town of Luanshya elected him Mayor. He served in that position for two and half years until his term expired. 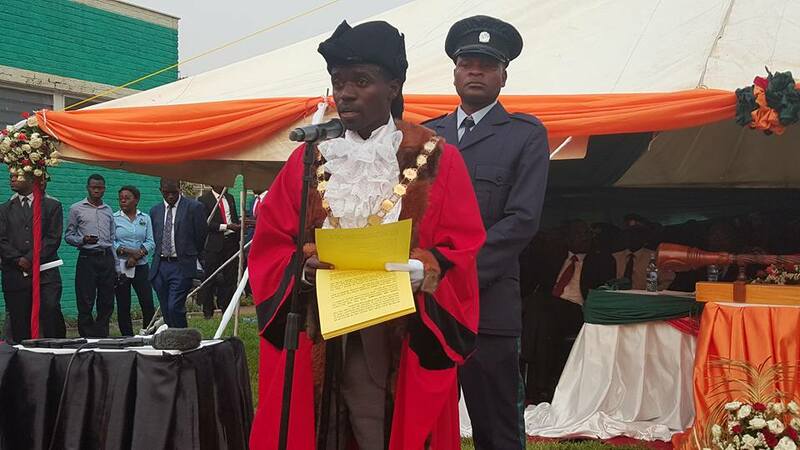 And this young Mayor is popularly known as Nathan Chanda, though these names are his first and middle names. Actually, Nathan’s surname is Bwalya. But in the political world, people refer to him as Mr. Chanda instead of Mr. Bwalya. However, this does not bother him. He uses Nathan Chanda even on his campaign posters during elections. But who is Nathan Chanda? "Nathan Chanda is the last born of Mr and Mrs Bwalya. I was born on 5th February 1985 at Roan General Hospital. I did my pre-school at Bwafwano Community School. Then i did my Grade one to seven at Makoma Basic School, then i went to Chaisa Middle Basic School for Junior Secondary and completed my Secondary education at Roan Antelope High School," said Nathan in an interview at his residence. He later studied for a Bachelor in Development Studies at the Zambia Open University. His life is one that inspires many. He did not have a privileged upbringing but he fought his way to the top. In the year 2001 when his father was retrenched from the mines, he received K300 kwacha from his parent’s terminal benefits and decided to hit the streets to sell airtime. Actually, his older siblings got more money from their father. The eldest was allocated K500 while the second one went away with K400. 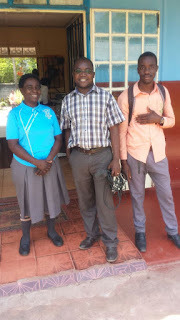 From being a street vendor, he developed himself to a level where he has become an entrepreneur who currently owns a shopping mall within Luanshya. "I started a booth in Roan and later i moved into town where i was selling talk time as an agent of mobile phone providers. I later graduated into renting a shop. From there i decided to build my own shopping mall where we have 15 shops which are on lease," he said. Apart from business, Nathan is a politician. He says due to his height, people used to nickname him as FTJ in reference to Zambia’s second President the late Frederick Chiluba who was also short. He joined the Patriotic Front (PF) in 2003 and because of his young age, he struggled to make it through the ranks for elected office. "In 2010 when we had a by-election where i stay, i expressed interest to stand but i wasn't given an opportunity for so many reasons. One of them is that i was young, i was not married, people talked of so many things. But when Mr Adam Zulu was adopted, we went flat out to campaign and he won." In the Patriotic Front, Nathan is currently serving as the Copperbelt Province Youth Chairperson. He has held this position since 2011 and before that; he served at different levels of the ruling party. Nathan started as a Ward Information and Publicity Secretary, later becoming Roan Constituency Vice Secretary and in 2008, he was elected PF Luanshya District Youth Chairman. The following year he was elevated to Provincial Vice Treasurer before becoming full Treasurer a year later. He held the Treasurer position until 2011 when he became Copperbelt Province Youth Chairman, a position he currently holds. In last year’s general elections, Nathan applied for adoption to contest the Roan Constituency Parliamentary seat on the ruling party ticket. This meant that he was challenging the then Information Minister Chishimba Kambwili who was hoping to recontest the seat for a third consecutive five year term. The rivalry between the two contestants was so hot that intervention was sought from the Central Committee, the PF's highest leadership structure which later pacified the situation. The Central Committee decided to remove Nathan from the parliamentary shortlist and adopted him as the Mayoral candidate for Luanshya. He later stood and won the seat, occupying the mayoral seat for the second time. Nathan is not just a politician and Mayor for Luanshya; he is also a family man. 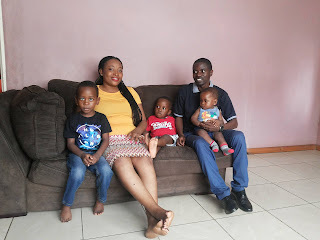 He is married and has three children: Mwamba, Chanda and Kapaya. But how does he share time between politics and family? "I always have little time for my family. Politics eats most of my time. But i try my best to catch up and i miss my family so much. But the good part is that i'm married to the most wonderful wife in this world who understands politics very well," said Nathan. His wife Chisoswa is so proud of her husband. She tips him for higher positions due to his determination in life. "Am proud, yes am proud of him because of his determination in life. He has come very far and he is one person who never gives up on his dreams. And one thing i like telling my husband is that never let anyone take you down because i know he can achieve alot because the spirit he has, he can go far," said Chisoswa. Nathan says he has not yet reached his potential, he dreams of possibly serving this country as the Republican President. At the age of 32, Nathan is one of the three youngest Mayors in the country. Two other Mayors Christopher Kangombe of Kitwe and Prince Chileshe of Kabwe are also aged 32. Nathan leads the mining town of Luanshya which he hopes to transform into a viable municipality when his current five year term expires in 2021. At national level, Nathan is the Chairperson of the Zambian chapter of the Alliance of Mayors and Municipal Leaders Initiative for Community Action on AIDS in Africa (AMICALL). He was first elected to that position in 2011 for a five year term and last year, he was re-elected to a second term. At the continental level, he is the Vice President for Africa at AMICALL. He was elected to that continental position in 2013 for a five year term which ends in 2018. EDITOR'S NOTE: This profile was originally aired on TV1's Morning Live program on 16 March 2017 and it can be watched on this YouTube link. At 33 years old, Rashida Mulenga is one of the youngest Mayors in the country. She was elected last year as Kalulushi Mayor during the general elections. Rashida was not a surprise candidate for this position. 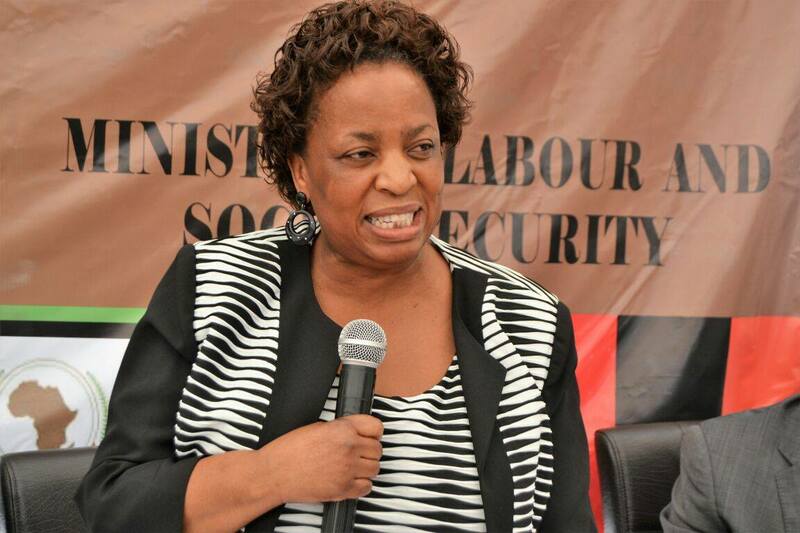 She has been an active member of the ruling Patriotic Front since 2011. In 2015, she was elected PF Kalulushi Constituency Women’s Chairperson. This is how her ambitious plan to serve the people of Kalulushi was born. “Initially, I wanted to serve people at a different level, but the people themselves asked me to stand as a Mayor. This is because we did a lot of community work in Kalulushi,” said Rashida in an interview at her home. She leads a male dominated council. Out of the 22 Councilors in Kalulushi, only two are women. 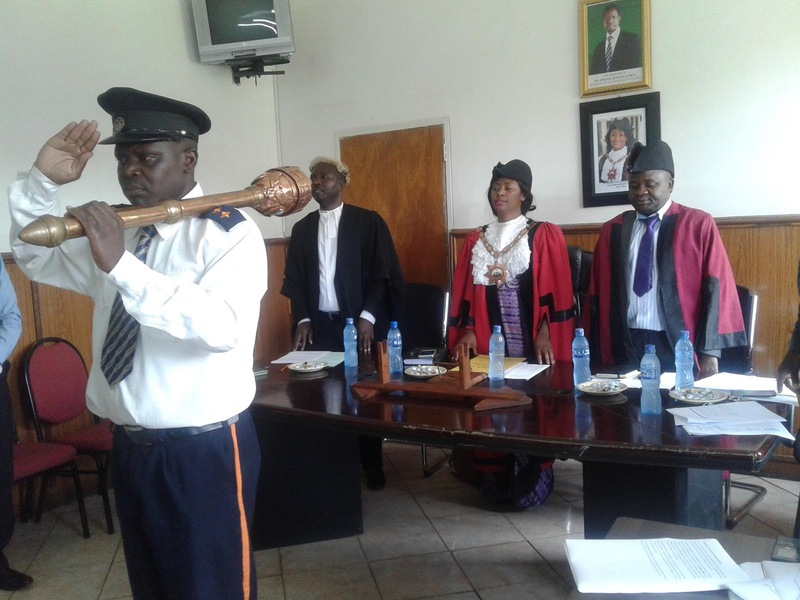 One councillor, Febby Mulenga Simwanza of Lulamba ward is serving her second five year term while the other female councillor Maureen Mwape of Lukoshi ward is in her first term. Despite all this, Rashida dreams big for Kalulushi. Late last year during the Local Government association of Zambia (LGAZ) annual general meeting held in Ndola, Rashida was elected unopposed as the LGAZ Vice President for the Copperbelt Province. 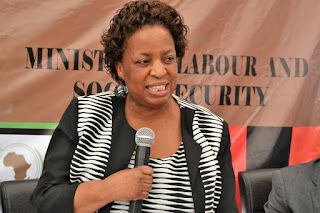 This propelled her to the national executive committee of the organisation which represents Zambia’s over 1,600 Councillors, Mayors and Council Chairpersons. Aside of politics, the Mayor of Kalulushi is a mother. She has seven children to take care of. Rashida is married to prominent Copperbelt businessman Godfrey Kangwa, who is popularly known as Shi Mumbi. But how does she share time between family and politics? “When am at home am a mother who helps the children with home work and I also cook for my mother. I need to do these house chores because as a wife, I need to do my traditional duties despite being a politician,” said Rashida. Today, she maybe living her dreams, but the road to success has not been all rosy. She at one time was homeless in Lusaka before she made it in life. At 33 years of age, Rashida may have achieved a lot in politics. But she also has educated herself with the highest paper being a Bachelor of Business Administration from the Management Institute of Southern Africa which she completed last year. This year, she enrolled at the same institution and she is now pursuing an Honours Degree in Public Administration. For now as she continued being driven in her official mayoral vehicle whose number plate is KMC 1, the preoccupation of the first resident of Kalulushi is to see her town graduate from a municipality to a city in the near future. 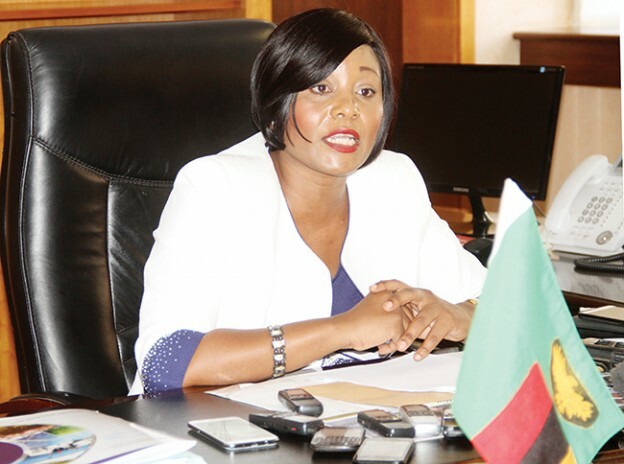 Kalulushi only has one constituency and the Member of Parliament is also a lady Kampamba Mulenga, Zambia’s Minister of Information and Broadcasting Services. Despite sharing the same surname, the Kalulushi Mayor and MP are not related. EDITOR'S NOTE: This story was originally aired on TV1's Morning Live program on 9 March 2017. The TV report can be viewed on this YouTube link. 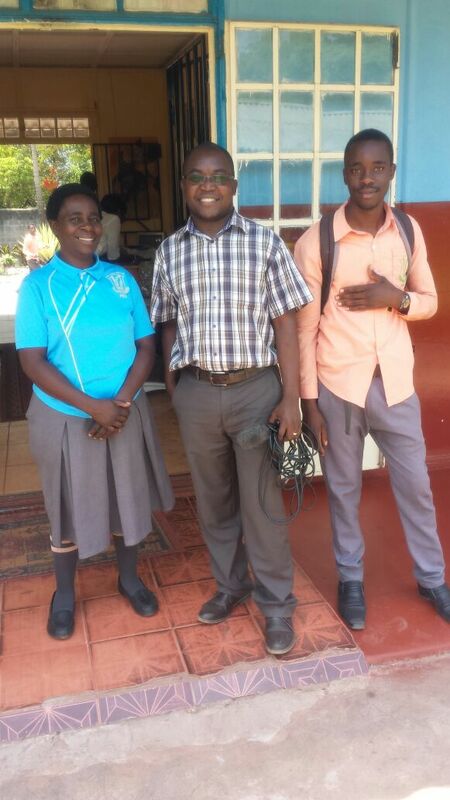 She first came into the limelight as a mature Grade 12 pupil at Parklands Secondary School in Kitwe who was in the same class with her teenage son. And that was last year when this blogger broke the story of Given Mwila on this blog and on Zambia's state TV. This year her story has even gotten better. Given has completed her Grade Twelve with a pass. She had been in the same class with her son Chishala from Grade 10 at Parklands. Having dropped out of school 20 years ago, Given returned to the classroom to finish secondary school with the hope of becoming a nurse in the near future. She initially started in Grade eight and passed her Grade nine exams before proceeding to Grade 10. Her dream is now getting clearer though she is saddened that her 19 year old son and classmate Chishala failed to make it, he failed. Despite this, Given is happy that she made it against all odds. “I didn’t expect myself to do well in the exam because I had challenges. I haven’t even formally collected my results because I didn’t finish paying my tuition fees. I got three merits and a credit,” said Given in an interview at her home in Kitwe’s Chimwemwe compound. In October 2016 i profiled Given, following her from the time she woke up and prepared for school. At school, I interviewed some of her classmates and teachers. Given was an inspiration to all that’s why she was even selected as a Prefect. And all that this mother of three wants to do in life is to be a nurse. But due to lack of finances, she is appealing for sponsorship. “Am appealing to anyone who is watching this interview, including the First Lady Mrs Esther Lungu to come and help me realize my dream of becoming a nurse. I want to excel higher than I have done,” she said. With her results, Given can easily study nursing once she finds finances. In Kitwe where she lives, there are nursing schools where she can enroll for the two year Zambia Enrolled Nurse (ZEN) certificate course or the three year Registered Nurse (RN) Diploma course. In Zambia, women or girls who drop out of school can continue even after many years. This is made possible through the Ministry of General Education’s new strategy called the Re-Entry Policy. The policy is aimed at giving a second chance to those who are derailed in one way or another. Given is a good example of the successful implementation of the Re-Entry policy.